Tse Tse Fly Middle East is a non-profit arts organisation that highlights human rights & freedom of speech. Their next night is January 21st at The Others, in Stoke Newington. 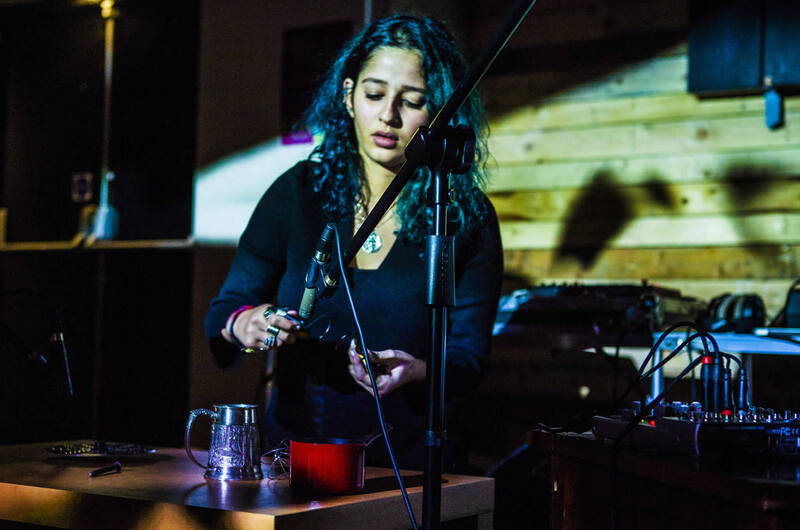 Seth Ayyaz – Seth is a London based composer-performer spanning live electronics, free improvisation, noise, electroacoustics and Arabic musics: principally, nay (end-blown lute), ghaita (reed pipe), and hand percussion (darbuka and daf). Seth has performed at arts festivals worldwide, most recently at the Philharmonie Luxembourg. Venue: The Others, 6 Manor Rd, Stoke Newington, London, N16 5SA websites: http://www.tsetselymiddleeast.org / http://www.theothers.uk.com contact: Tse Tse Fly Middle East (Simon Coates) – info@tsetselymiddleeast.